Founded in 2001, the Peabody Conservatory’s Jazz Studies Department has quickly grown to become one of the strongest and most comprehensive areas of study within the Conservatory. The department was built upon a philosophy that emphasizes experiential learning. The benefits of this approach are that it emulates the professional working environment beyond the walls of Peabody and also provides the student with the necessary skills to become a lifelong learner. Past visiting artists have included John Abercrombie, Tim Berne, Terri Lyne Carrington, Dennis Chambers, George Colligan, Marc Copland, Peter Erskine, Jerry Granelli, Andre Hayward, Conrad Herwig, Tim Miller, John Patitucci, Rufus Reid, Sam Rivers, David Samuels, Lynn Seaton, Marcus Strickland, Miroslav Vitous, Steve Wilson, and Dontae Winslow. Current students and alumni of the Jazz Studies Department maintain very active schedules in both performance and education, working frequently in Maryland, Virginia, the District of Columbia, and New York, as well as internationally. Alumni activities of special note include collaborations with Roy Hargrove and Nnenna Freelon, the Music Center at Strathmore’s Artist in Residence Program, Buffet Crampon USA Performing Artists, Inner Circle Music Recording Artists, and faculty appointments at Peabody, the Estonian Academy of Music and Theatre, and the University of Tartu. 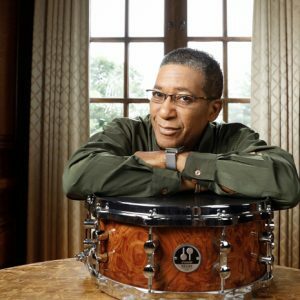 Drummer and composer Nasar Abadey is the founder, leader, and driving force of SUPERNOVA®. This band performs music from the threshold of Jazz to beyond space and time, while having an artistic license to express their compositions through traditional African rhythms, bebop, fusion, Afro-Cuban, Afro Brazilian, modal, and free form. 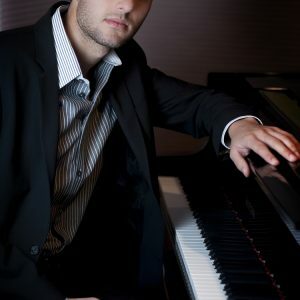 Grammy-nominated pianist and composer Alex Brown is quickly emerging at the forefront of a new generation of artists. 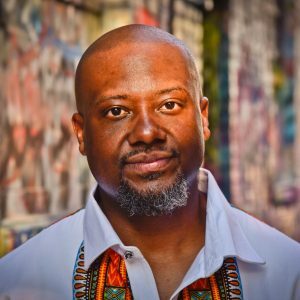 Brown is a Peabody Visiting Artist for the 2018-19 academic year. Kristopher Funn was born and raised in Baltimore, Maryland. 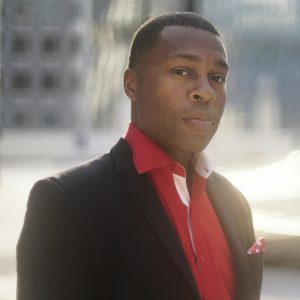 After graduating with an honors degree in computer science, Funn decided to pursue a career as a professional jazz musician, performing in several venues in the Baltimore/Washington metropolitan areas. 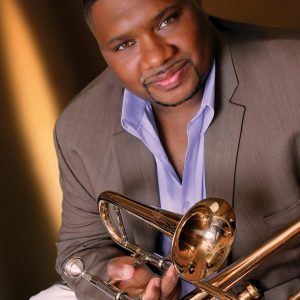 Ten-time Jazz Journalists Association Trombonist of the Year Wycliffe Gordon will be a Visiting Artist for the 2018-19 academic year. Gordon will conduct lessons and master classes with Peabody students during his fall and spring semester residencies on campus. Forging a deeply personal sound from a broad swath of the jazz landscape, internationally acclaimed saxophonist, educator, composer, and arranger Tim Green has emerged as a powerful voice, melding deftly swinging hard bop, fluid modernity, and soulful gospel. 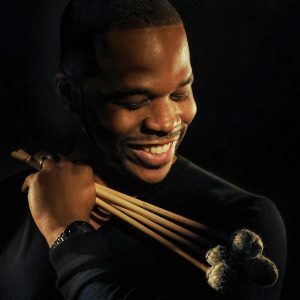 Born in Pittsburgh – home to jazz greats Art Blakey, Ray Brown, Jeff “Tain” Watts, and Ahmad Jamal – Richard D. Johnson has strong territorial jazz roots. He was first introduced to the piano at the age of 5 by his father, a gospel pianist from Baltimore. 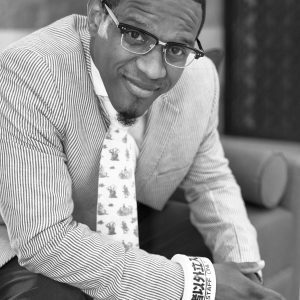 Quincy Phillips is a drummer, pianist, an organist at his home church, East Baltimore Deliverance, who holds his B.A. 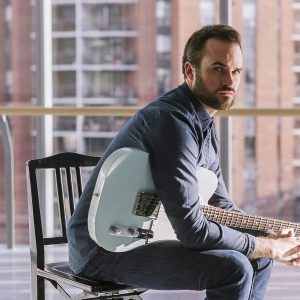 in Music from the prestigious Howard University in Washington, D.C.
Matthew Stevens began studying piano at age 7, and switched to the guitar at age 11. After graduating from Berklee College of Music in 2004, Stevens began to show up everywhere. 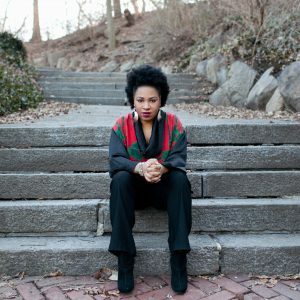 First Runner-Up in the 2010 Thelonious Monk International Vocal Competition, Charenée Wade is a notable singer, composer, arranger and educator who received her bachelor’s and master’s degrees in jazz performance from the Manhattan School of Music. 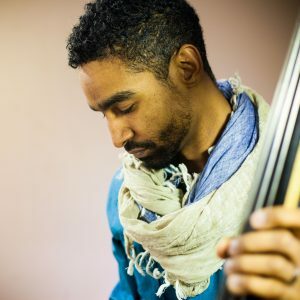 Warren Wolf is a multi-instrumentalist who lives in Baltimore. As a youth, Warren attended the Peabody Preparatory where he studied with former Baltimore Symphony Member Leo LePage.